WWE promoted an intergender singles match for Dean Ambrose vs Nia Jax on February 22nd. Then they turned around today and said that the match isn’t happening in spite of promoting that it would take place. 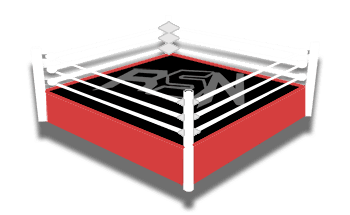 Ringside News has been told there is a rumor in WWE that the decision was made to cancel this match because they got a rather unpleasant call from a sponsor. The specific sponsor was not named, but the idea is that WWE received a call from a company saying that they don’t want to deal with a company that supports intergender wrestling. Sponsors can cause WWE to change things. They are just about the only ones because fans don’t pay the company nearly as much money as sponsors do. For whatever reason, this intergender match was nixed. If it really was due to a sponsor complaining then you can probably bet that WWE won’t be featuring intergender matches for a while.